Good morning! Here are some of the top tech startup news stories today Tuesday, April 10. 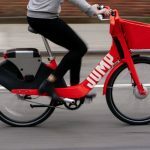 Uber acquires dockless bike-share startup Jump. 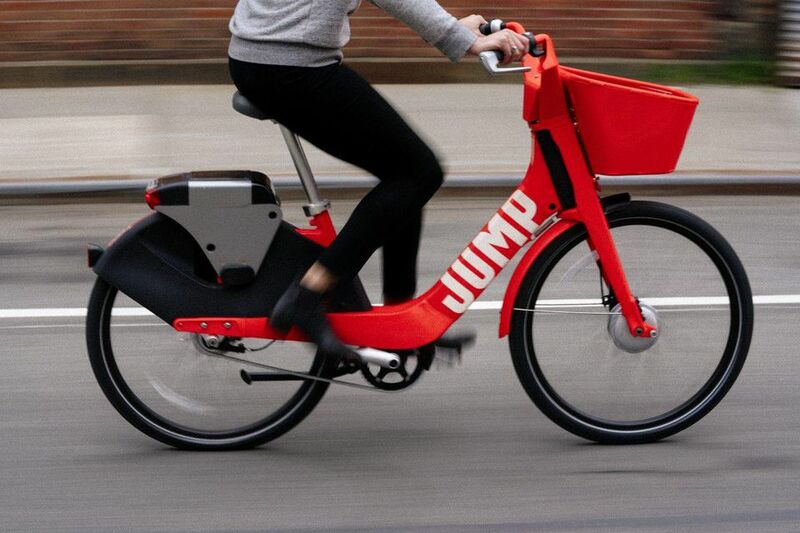 Uber has bought an electric bike-sharing startup, JUMP for an undisclosed amount. Uber made the announcement on Monday. The New York City-based e-bike startup that has been working with Uber for two months on a pilot to integrate bike-sharing options into Uber’s app. Even though the size of the deal was not disclosed, TechCrunch reported last week, Jump was weighing a $100 million offer from Uber or a new venture investment round. Facebook rolled out a new tool to about 87 million users to check if their Facebook data was illegally accessed by political research firm Cambridge Analytica. Users began seeing banner notifications on the News Feed starting 12 PM EST on Monday. China’s SenseTime is now the most valuable AI startup in the world with new $600 million funding. China’s SenseTime joins the “unicorn startup club” and is now the most valuable artificial intelligence (AI) startup in the world with new investment of US$600 million Series C round of funding. The startup is now valued at $4.5 billion. The current funding round is led by Alibaba Group with participation from Temasek and Suning. The new funding will be used to build SenseTime’s AI platform, advancing the company’s technological innovation and opening up new business opportunities. Amazon spent close to $23 billion on research and development (R&D) in 2017, more than any other US firm. According to Recode, eCommerce giant spent $23 billion on R&D. The money was spent invested in Amazon’s cloud business, Alexa, and its “Go” cashierless supermarket. Faculty startup sold to Belgian Pharma for $30 million. Element Genomics, a small biotech company has been acquired by UCB, a global pharmaceuticals company with a focus on neurology and immunology. The total cost of the transaction, including upfront and milestone payments, will amount to $30 million. BlackBerry filed a lawsuit against Snapchat’s parent company, Snap Inc. BlackBerry has sued Snapchat accusing it of infringing on six patents, based around messages, maps, and user interface elements. Apple’s entire business is now powered by clean energy. Apple says its entire business is now powered by 100 percent renewable energy worldwide. The world’s most valuable company says all of its stores, data centers, offices and other sites are powered by alternative fuels. “As part of its commitment to combat climate change and create a healthier environment, Apple today announced its global facilities are powered with 100 percent clean energy,” Apple said in a statement on its website. 48% of small businesses spent less than $25,000 developing an app. Nearly half of all small businesses spend less than $25,000 making an app, and half of those with an app used in-house staff to create it, according to a survey carried out by The Manifest.